Rik has recently appeared in MIND THE GAP at The Unity Theatre, Liverpool and The Lowry, Manchester which played to fabulous reviews. He graduated from the MA course at Mountview in the summer of 2014. Whilst in training he appeared as ‘Oberon’ in A MIDSUMMER NIGHTS DREAM, ‘Owen’ in COW PLAY and ‘Dan’ in EARTHQUAKES IN LONDON. 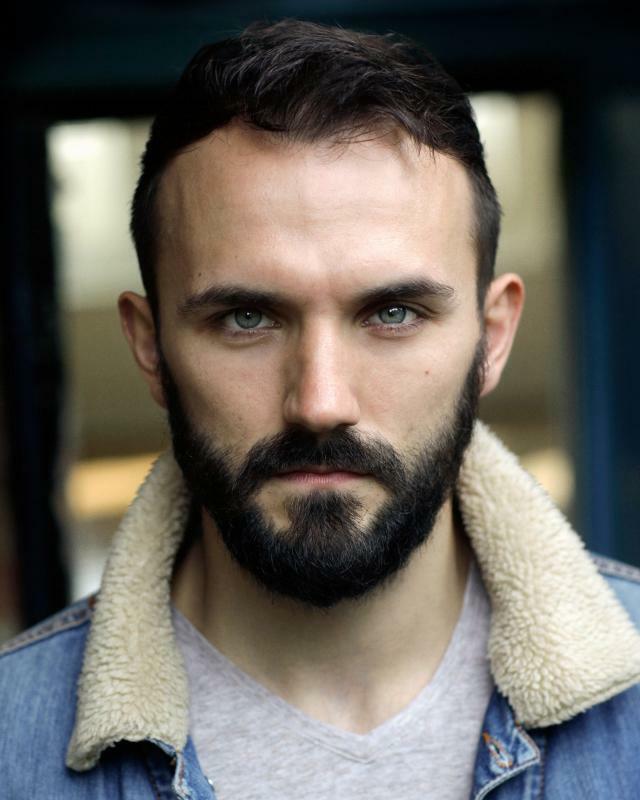 Prior to training he played ‘Piotr’ in MIND THE GAP, ‘Richard’ in THE COUNTRY at Thwaites Empire Theatre and 3 productions with Tiny Giants Theatre Company.